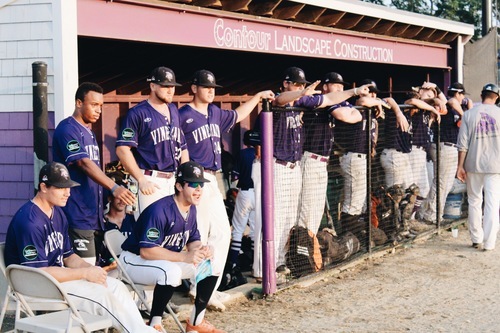 The Sharks will be offering four free 1.5 hour clinics to the Martha's Vineyard High School baseball Team. The clinics will be hosted by Jay Mendez, Billy Uberti, Andrew McKeon and Mac Curran/ There will be two pitching clinics an two hitting clinics offered with official dates to be determined at a later date. There will also be two one hour coaches' clinics open to Little League and Babe Ruth coaches on island. For more information, please contact Russ Curran at russ.curran@mvsharks.com or at (508) 813-0380.